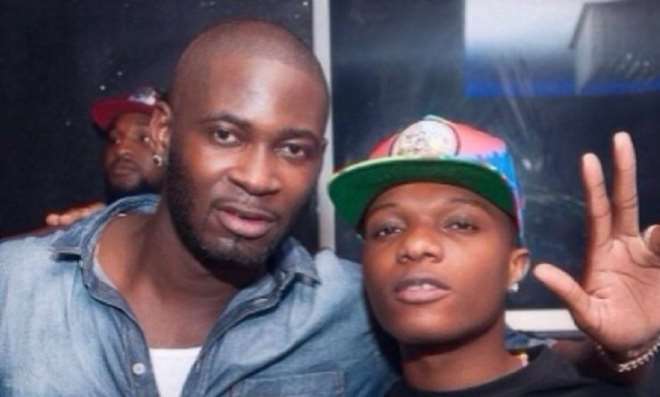 Singer, Tiwa Savage Hubby, Tunji Balogun better known as Teebillz, has finally decided to speak about the rumoured relationship between his wife and singer, Wizkid. Tiwa Savage and Wizkid have been in the news or the wrong reasons has they have been rumoured to be dating and having affair which is never true. Yes they enjoyed how they have both been trending which is good for their job but Teebillz feels it is time for him to address the issue as he stressed that Tiwa Savage will never fall for Wizkid neither will Don Jazzy ever allow such.